Saliva plays an important role by moistening and cleansing out your mouth in order to digest food. 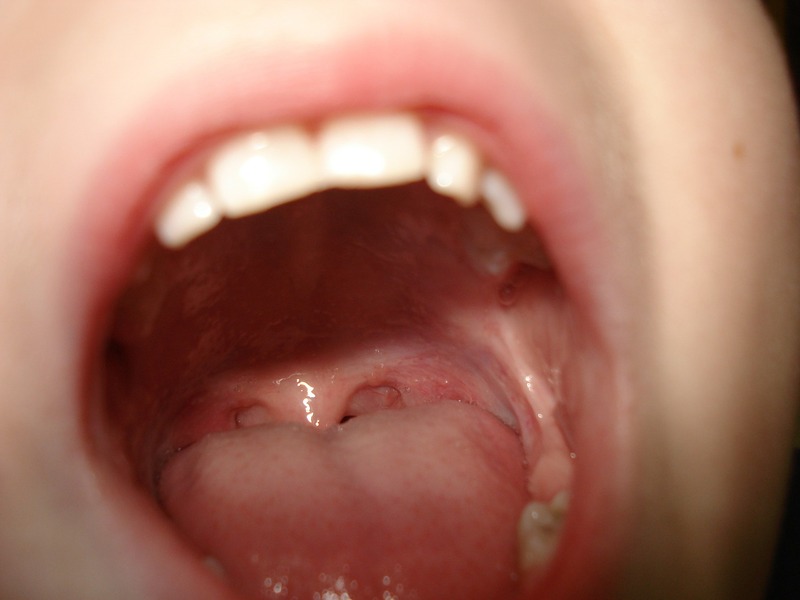 Saliva also prevents infection by controlling bacteria and fungi in the mouth. However, when not enough saliva is being produced we can experience dryness of mouth, which is uncomfortable and can lead to bad breath and infection. Fortunately, there are many effective ways to prevent it and here are a few things that can be contributing to your dry mouth. Medications, both prescribed and over the counter, can produce dry mouth as a side effect. Those that are used to treat depression, anxiety, pain, antihistamines and decongestants are the most common. Although age itself doesn’t particularly play a role in dry mouth, it tends to be that those who are older tend to take more medications or suffer from other health conditions that can cause dry mouth. Dry mouth can be a result of certain health conditions especially those relating to the autoimmune system, such as, Sjogren’s syndrome or HIV/AIDS. Snoring or breathing with your mouth open can also worsen dry mouth. Smoking or chewing tobacco can increase dry mouth symptoms. Poor oral health habits such as not brushing or flossing regularly and not keeping hydrated can also increase the effects of dry mouth as well. Besides the irritations, dry mouth can also increase the risk of gingivitis, tooth decay, and mouth infections. If you suspect your dry mouth is being caused by certain medication or lifestyle choices talk to your doctor to find alternatives. Oral rinses and sugar free candies and gums can help improve saliva flow, as well as, keeping hydrated with lots of water. If you feel as though you may be suffering from dry mouth, schedule an appointment with our experienced staff to discuss what the cause may be and possible solutions!